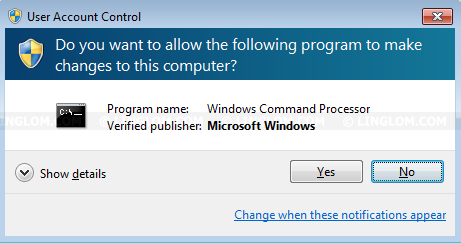 When you need to execute a command, sometimes you may need an elevated command prompt (a command prompt with administrative privilege). Otherwise, you may receive error message, for example, access denied, system error, etc. 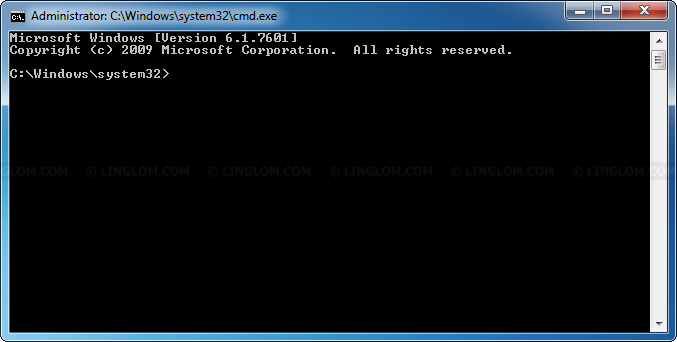 This post will shows you step-by-step guide how to run command prompt as Administrator on Windows 7 and Windows Vista. Note: If the current logon user account doesn’t has administrative privilege, you have to enter password of another user that has administrative privilege on this computer instead. 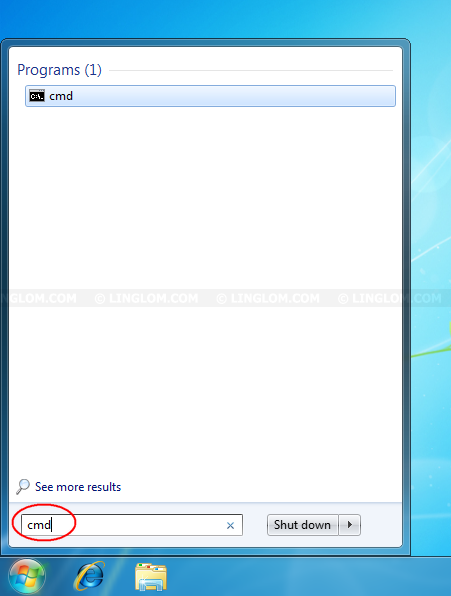 Click Start and type cmd in the Search box. Instead of press enter key to continue as usual, press Ctrl + Shift + Enter instead. Note: You can use Alt + C for Windows Vista and Alt + Y for Windows 7 as a shortcut to continue. You will see an elevated command prompt. Notice the title begins with “Administrator”.